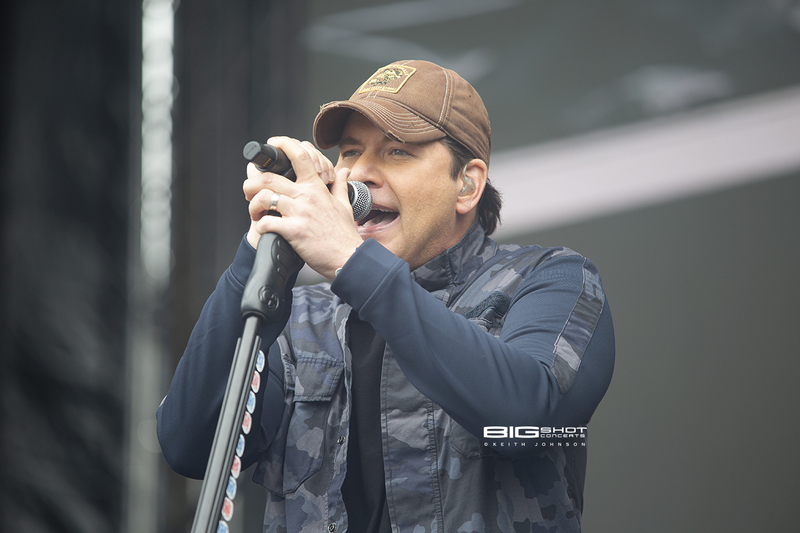 KISS Country Chili Cookoff 2019 took place at C.B. Smith Park in Pembroke Pines, Florida on January 26, 2019. 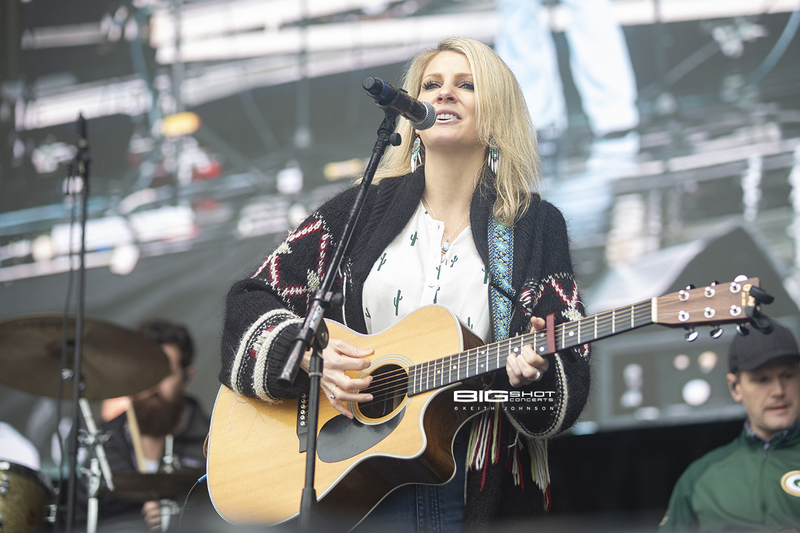 Despite outbursts of rain and chilly temperatures, the event served up a good time for everyone who braved the elements to hear the best in country music and experience a great festival atmosphere. 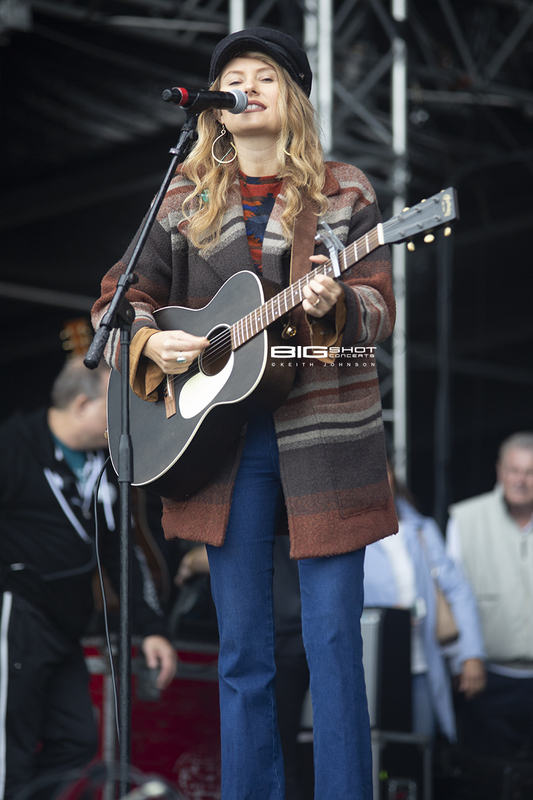 Runaway June kicked off the 34th Annual KISS Country Chili CookOff with a spicy performance. 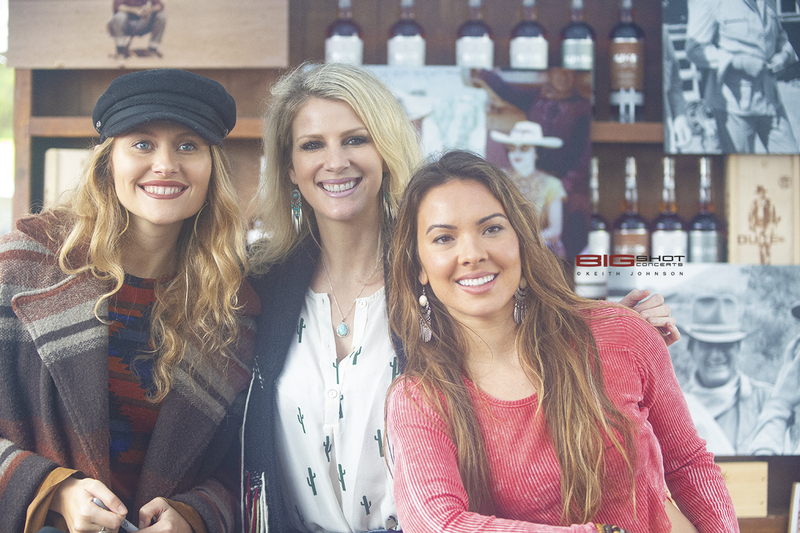 The female trio features singers Naomi Cooke, Hannah Mulholland and Jennifer Wayne (granddaughter of John Wayne). New to the scene, these musicians captivated the crowd with a set that included three-part harmonies on songs such as their current single “Buy My Own Drinks.” After their show opener, the band spent time in the Duke Spirits Booth posing for a round portraits and signing autographs. 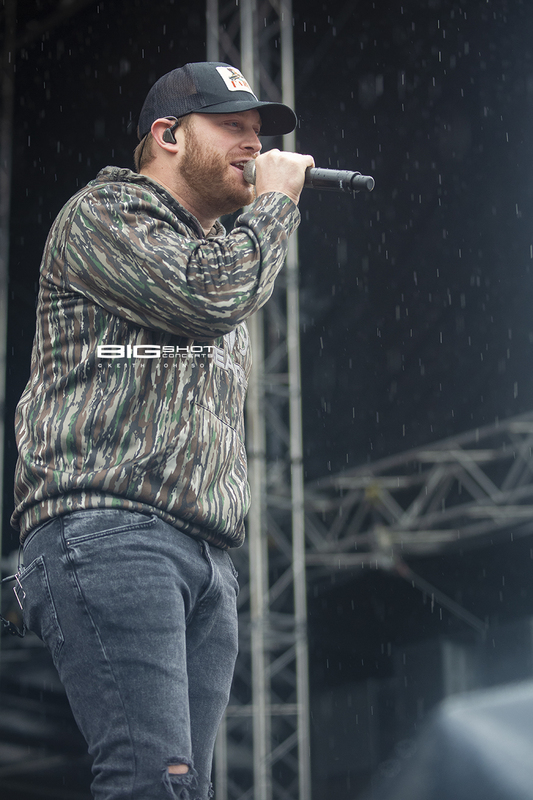 Jon Langston hit the stage with little regard for the raindrops falling down on C.B.Smith Park. 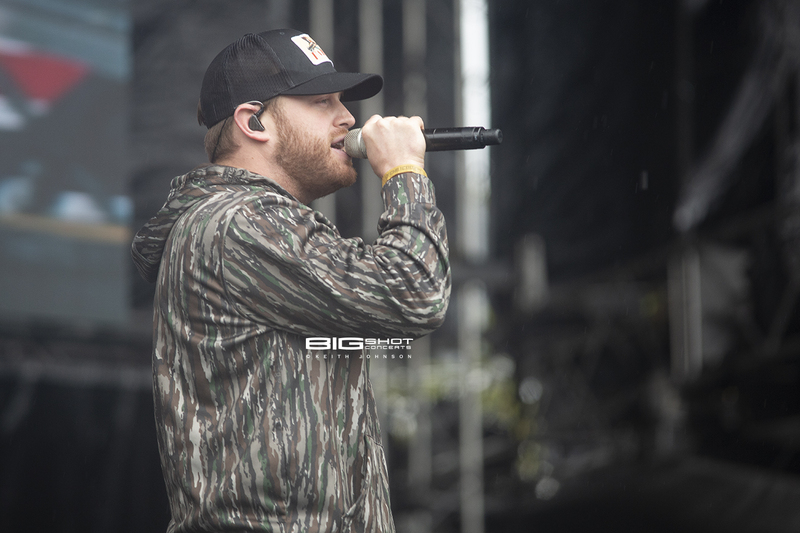 Decked out in a camouflage jacket, the Nashville recording artist played tunes that had the audience singing along. 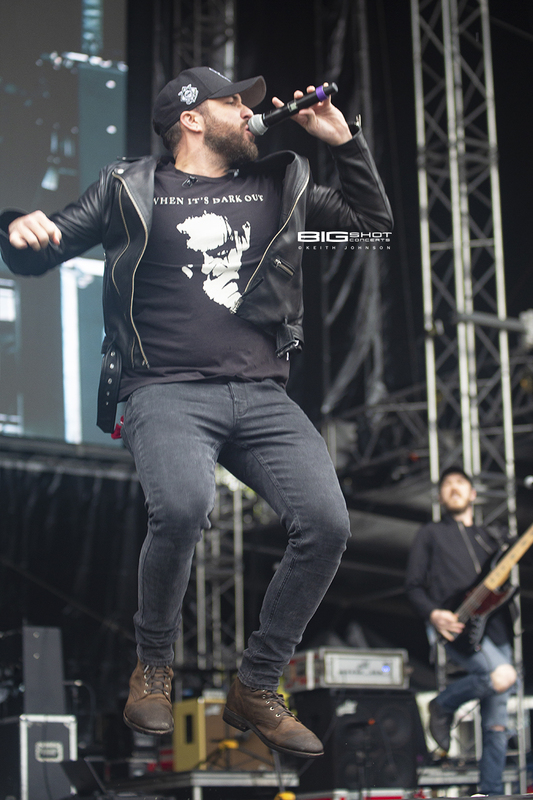 Despite the inclement weather, the wetness did little to dampen his spirits for delivering a memorable set. The clouds parted ways when it was time for Tyler Rich to play, giving the fans a break from the rain. He was the third act of the day and performed with plenty of enthusiasm. 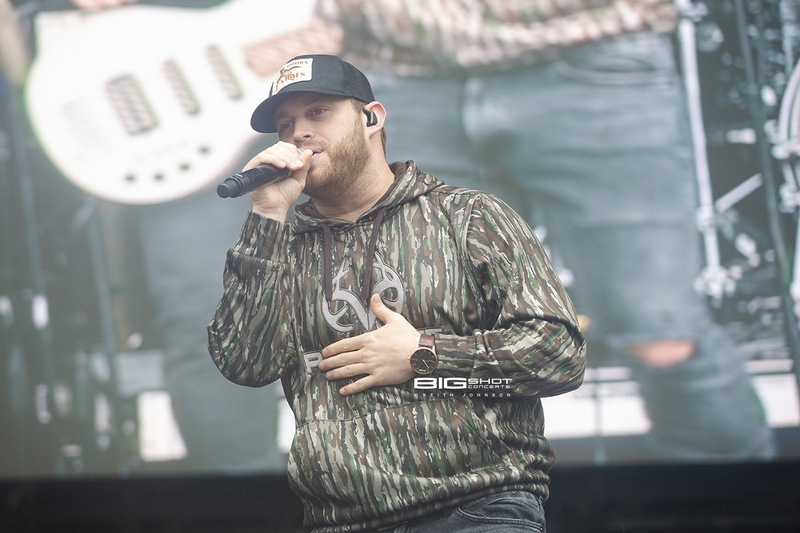 The country music artist dealt out songs from his catalog that included “Radio”and The Difference” during KISS Country Chili Cookoff 2019. 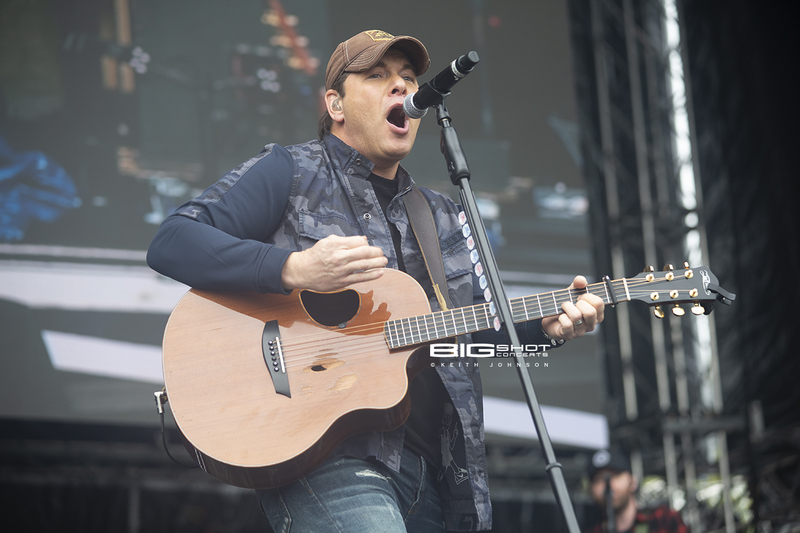 Rodney Atkins brought plenty of energy to the main stage at C.B. Smith Park. 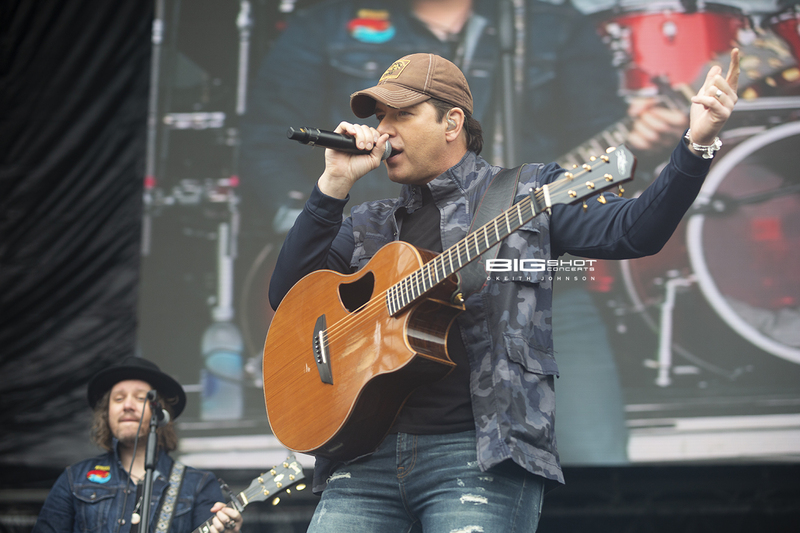 The former Country Music Association New Male Vocalist delivered a seasoned performance by a band dominated by heavy guitars and pounding drums. Looking into the audience, it was easy to see that many farmer’s daughters were in attendance. 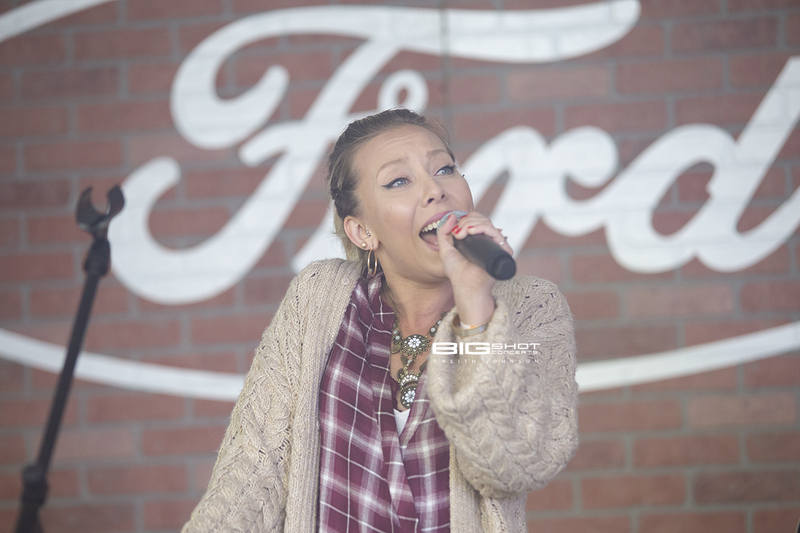 Local artist Bonn E Maiy entertained fans in the Ford Blue Lounge. 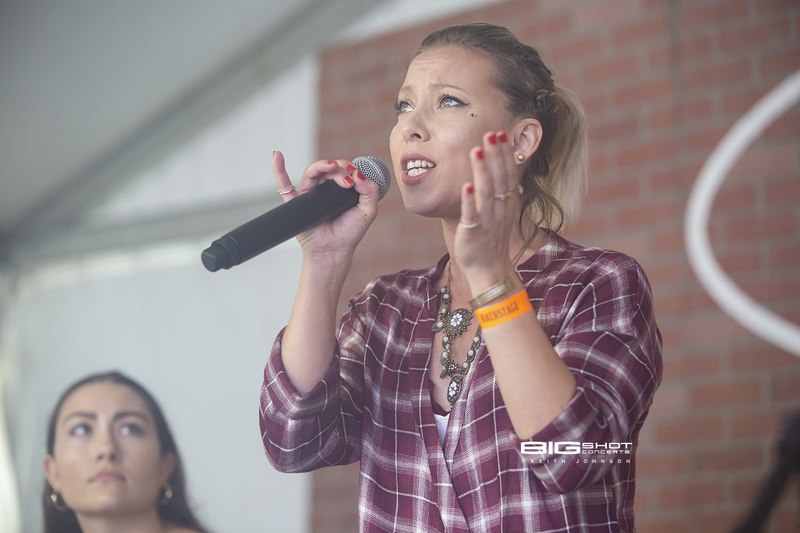 Her set included original tunes that showcased her talent as a singer and put a shine on her rising star. 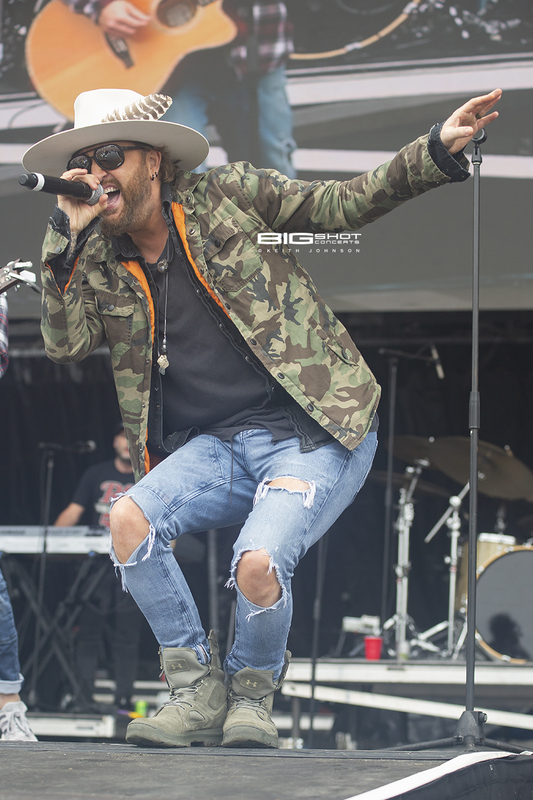 Chris Lucas and Preston Brust of LoCash proved that they are among the top dynamic duos in country music. The pair exploded onto the stage with boundless enthusiasm and never let up. The singers/guitarist gave a performance they knew everybody (not just somebody) would love. 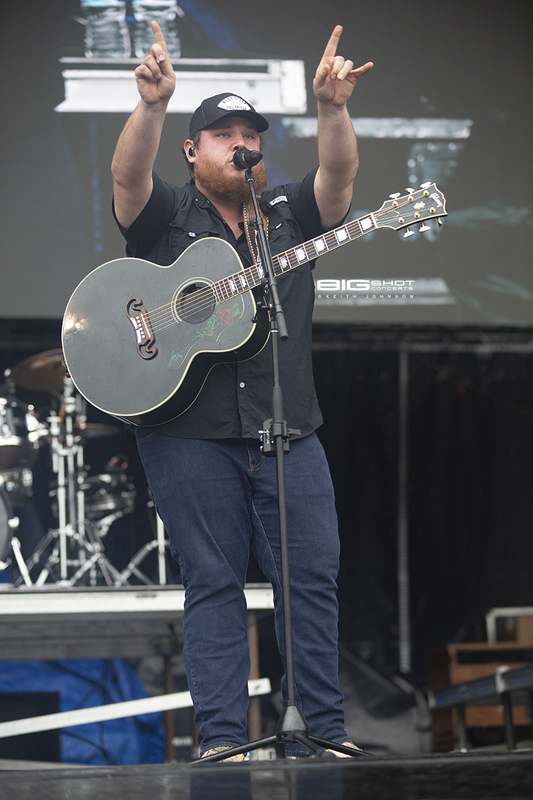 “When it Rains it Pours” was an appropriate song for Luke Combs to play during the KISS Country Chili CookOff. 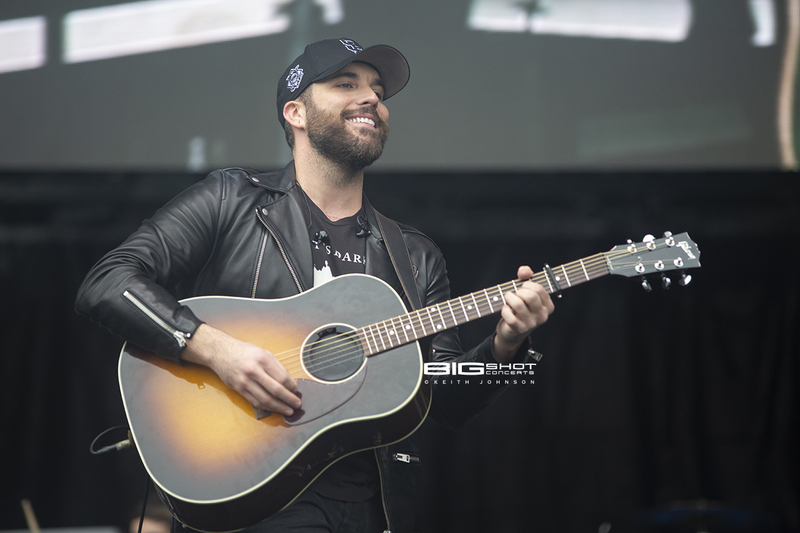 The country music artist sang and played guitar for fans at C.B. Smith Park in Pembroke Pines, Florida on rainy afternoon. 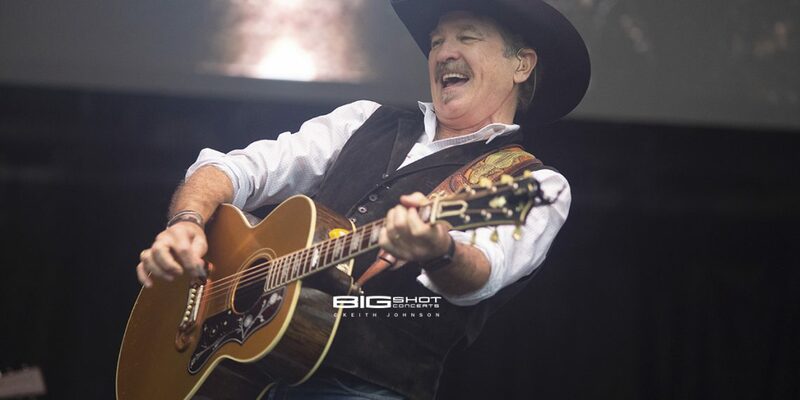 He is currently on the road for his Beer Never Broke My Heart Tour. Two of the biggest names form one of the most popular acts in country music: Brooks & Dunn. 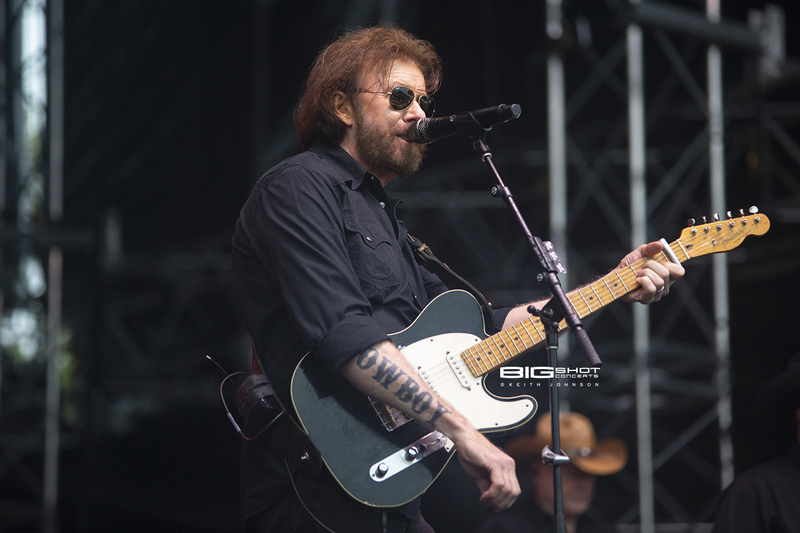 Fans pressed up against the stage to get closer to the recording legends (Kix Brooks and Ronnie Dunn) responsible for 20 #1 singles to top the Hot Country Songs charts. 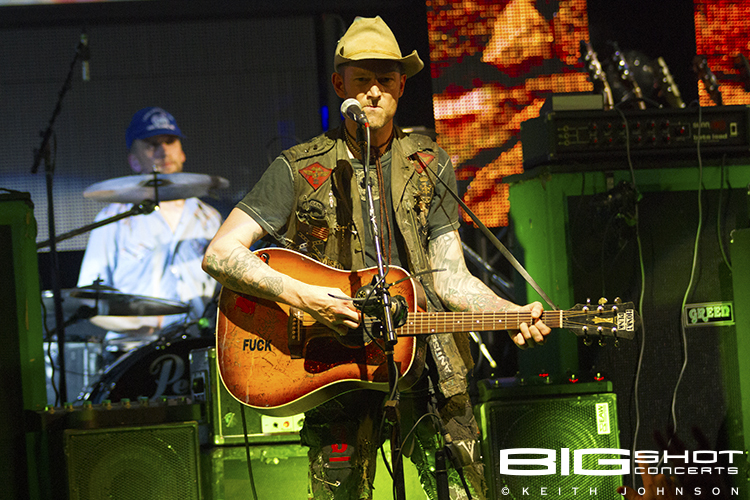 Their sound has been influenced by honky-tonk, mainstream country and rock -n- roll. 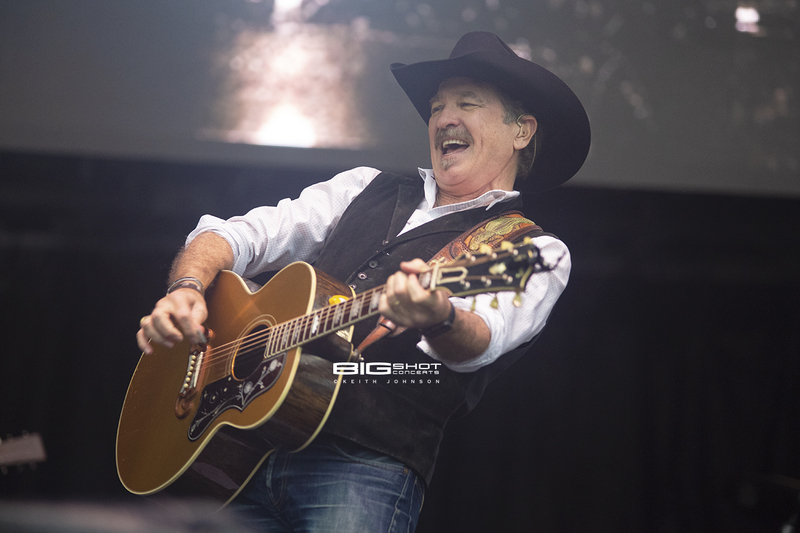 Never two to disappoint, Brooks & Dunn gave the audience a taste of it all during their headlining set at KISS Country Chili CookOff 2019. 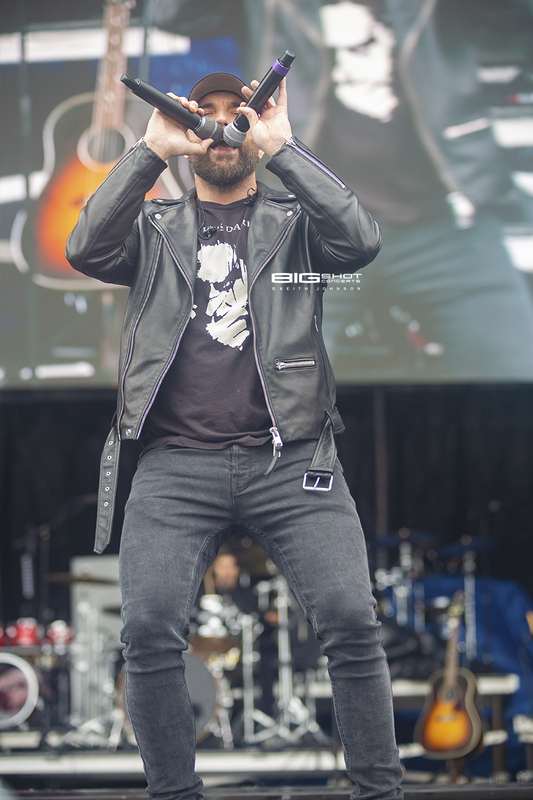 Headlining Act at KISS Country Chili Cookoff 2019. 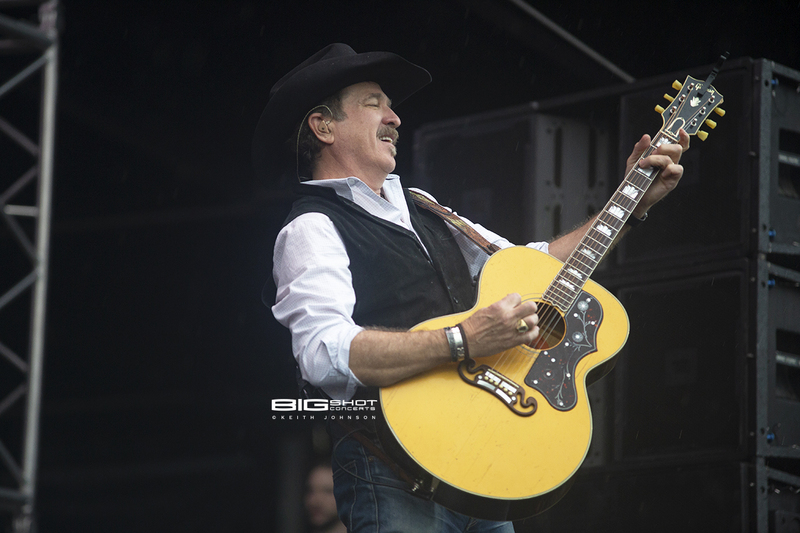 Kix Brooks of Brooks & Dunn on the main stage at C.B. Smith Park. 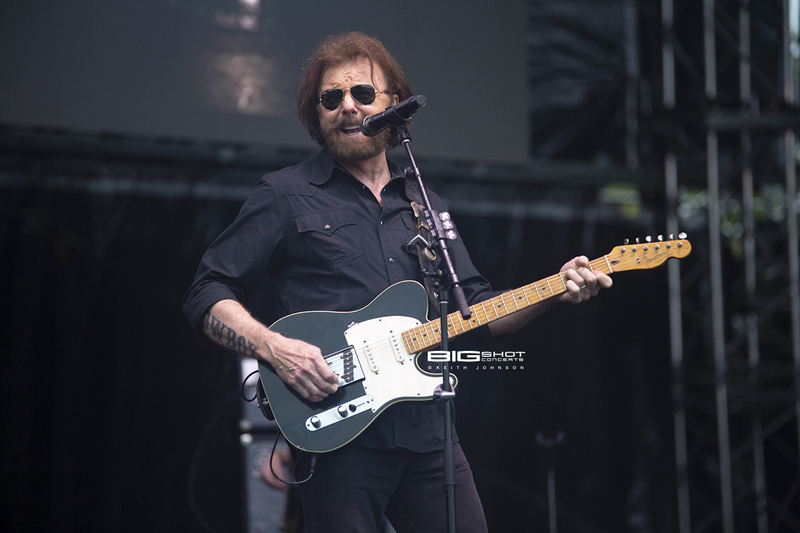 Ronnie Dunn of Brooks & Dunn performs at C.B. Smith Park. 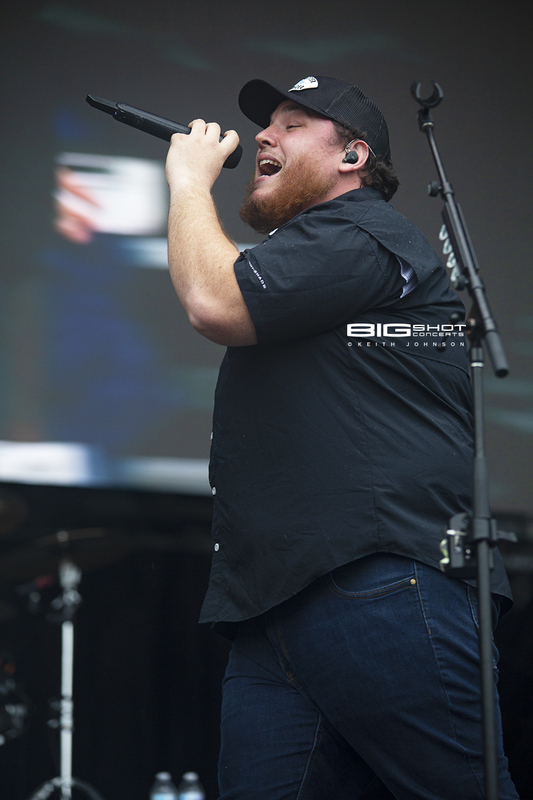 Luke Combs on the main stage at C.B. Smith Park. KISS Country Chili Cookoff 2019 live performance. 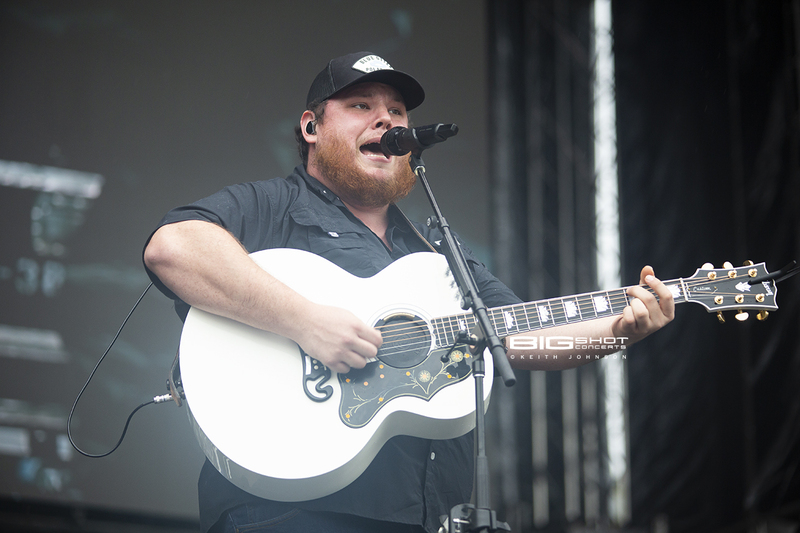 Luke Combs performs at C.B. Smith Park. 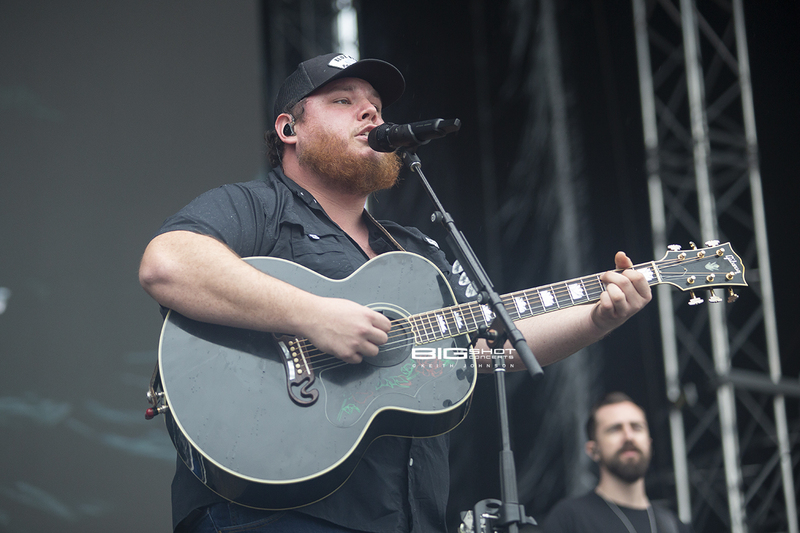 Luke Combs plays for fans at C.B. Smith Park. 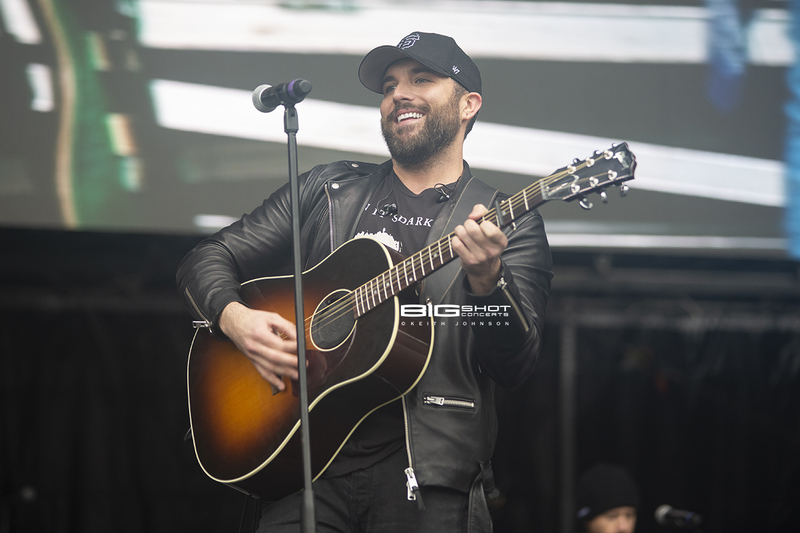 Country musician performs for fans at C.B. Smith Park. 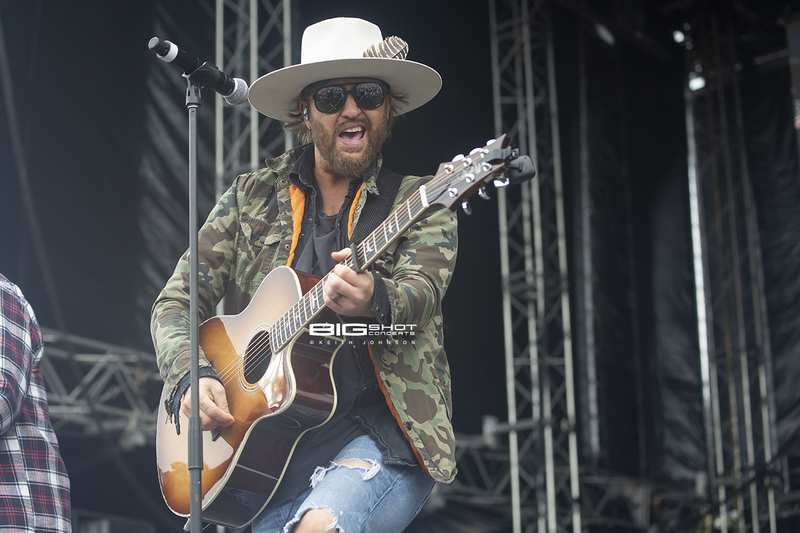 Country music artist plays for fans at C.B. Smith Park. 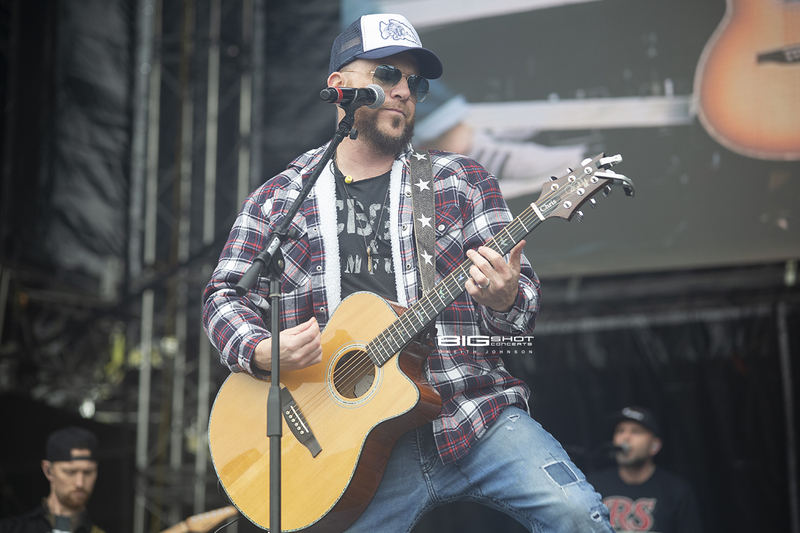 LoCash performs on main stage - KISS Country Chili Cookoff 2019. 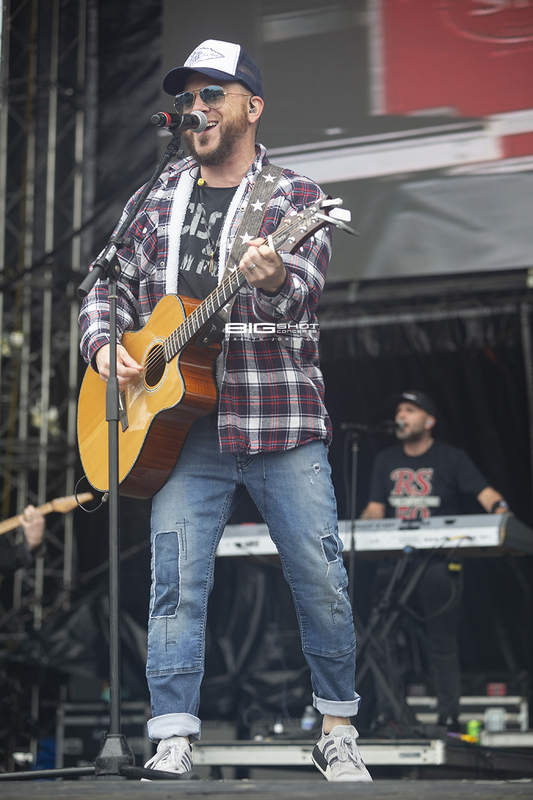 LoCash on main stage during KISS Country Chili Cookoff. KISS Country Chili Cookoff artist. 34th Annual KISS Country Chili Cookoff in Pembroke Pine, Florida. 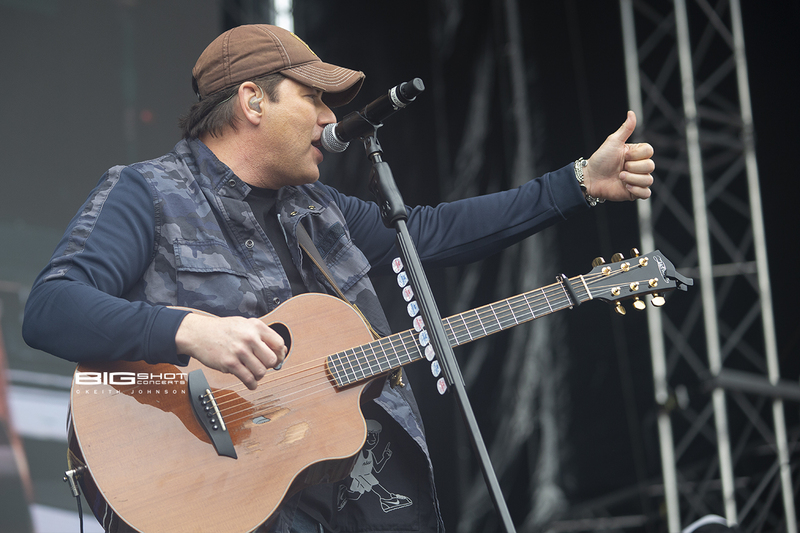 Rodney Atkins gives thumbs up to fans at C.B. Smith Park. 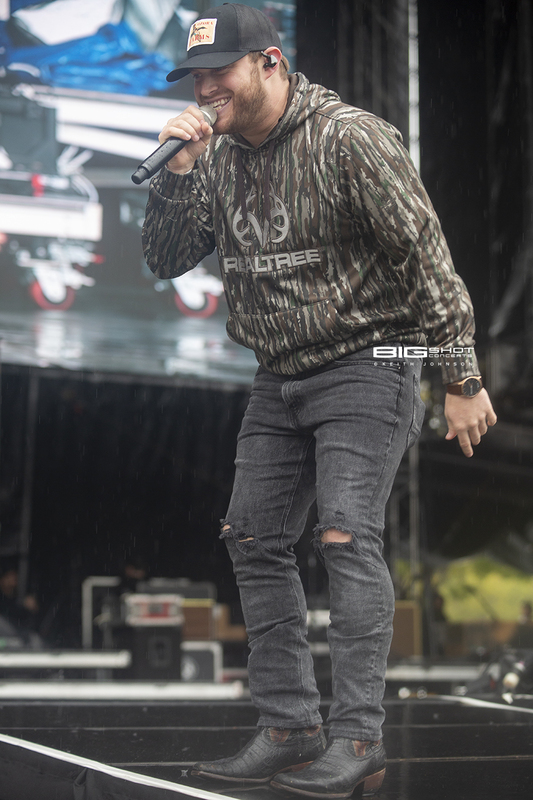 Live performance at KISS Country Chili Cookoff 2019. Live set at KISS Country Chili Cookoff. 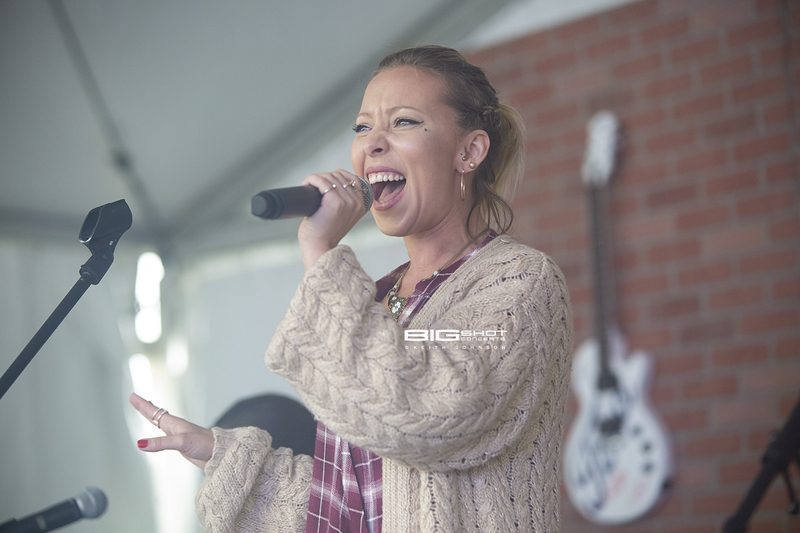 Live set during 34th Annual KISS Country Chili Cookoff. KISS Country Chili Cookoff artist on main stage. 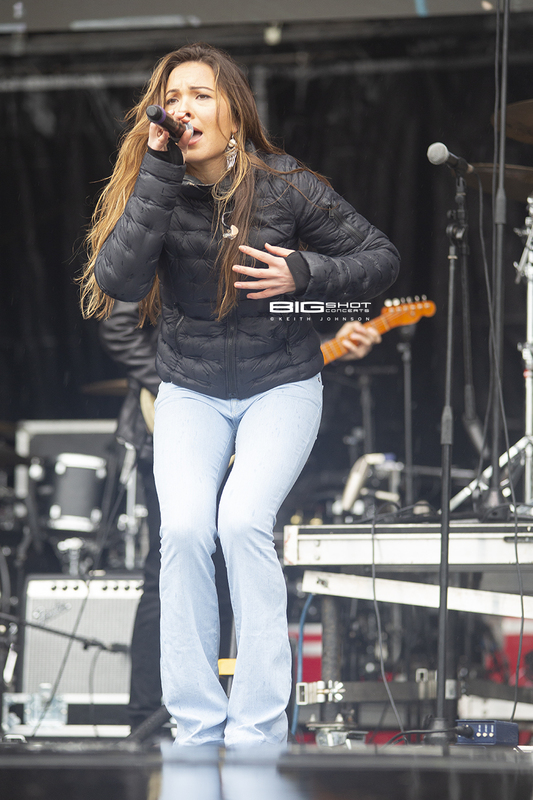 KISS Country Chili Cookoff 2019 artist on main stage. 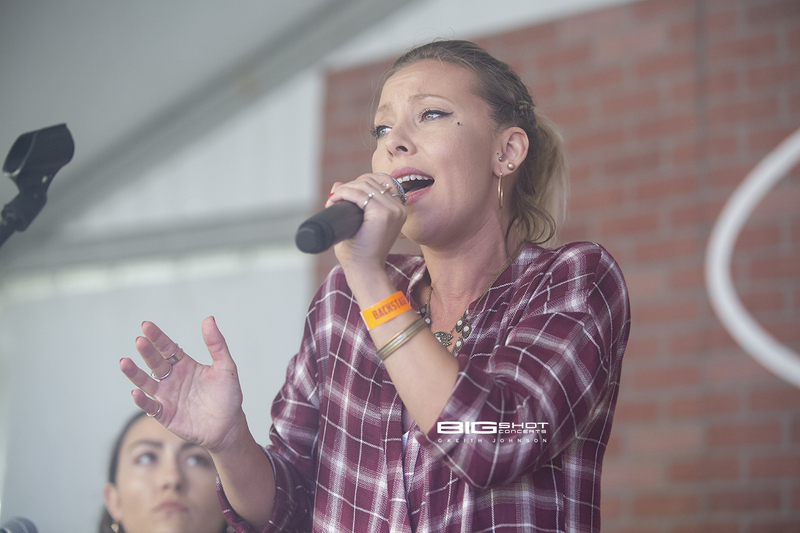 Live performance by country artist. Hannah Mulholland, Jennifer Wayne and Naomi Cooke pose in Duke Spirits Booth. Live performance by local artist. Live set during KISS Country Chili Cookoff.